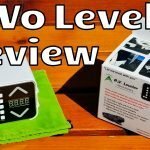 When I got an email from a company called Command Electronics asking for a product review of their LevelMatePRO wireless vehicle leveling system I was intrigued. 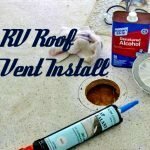 It looked to be a very slick and quick solution for RV leveling. The hardware installation seemed to be dead simple and the software comes in the form of an app downloaded to your smartphone or tablet device. Pretty cool! Note: I received a free promotional sample of this product to be used in the review. 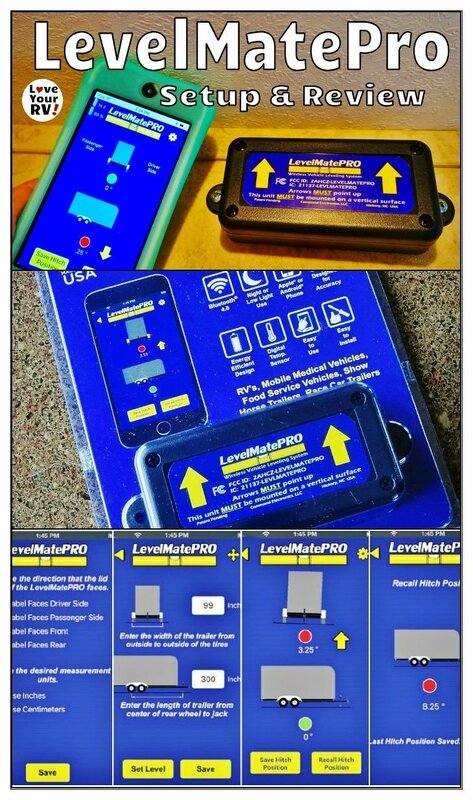 The LevelMatePRO – Bluetooth® Vehicle Leveling System installation has two parts to it. One is hardware and one is software. Inside the packaging, you’ll find an owner’s manual with detailed installation and software setup notes, a small plastic box containing the leveling circuitry, mounting screws, and a watch style battery. The box opens by removing 4 small Philips headed screws. Inside you’ll find a battery holder for a standard CR2032 coin cell battery. Expected battery life is up to 2 years. 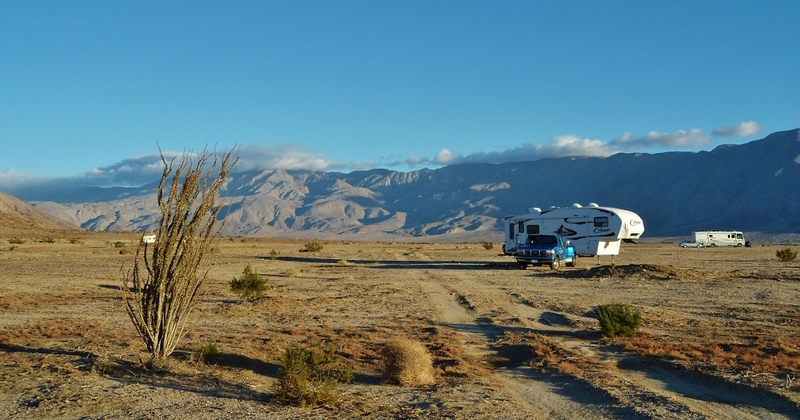 The box can be mounted on any vertical surface in the RV and has a transmission range of approximately 50 feet. Since I want to use it in my tow vehicle I decided to install mine in the fifth wheels front bedroom for best signal strength to the truck’s cab. Using the supplied screws I mounted the box to an inside wall that I knew didn’t have any plumbing or electrical wires running behind it. 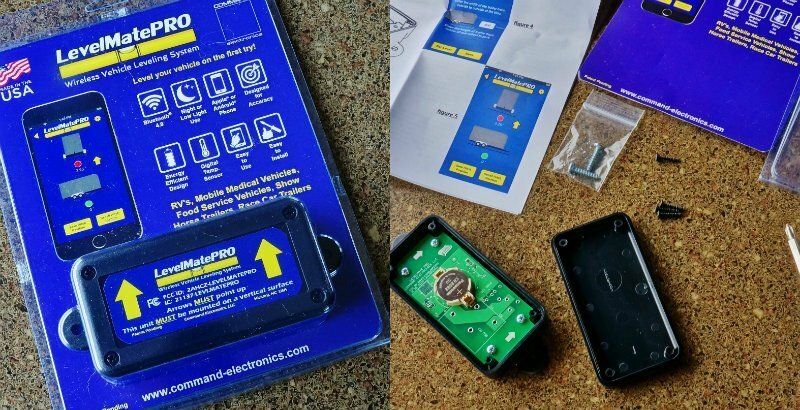 The software comes in the form of an app that and lives on your Android or IOS smartphone or tablet and uses Bluetooth technology to wirelessly communicate with the leveling hardware box mounted inside the RV. 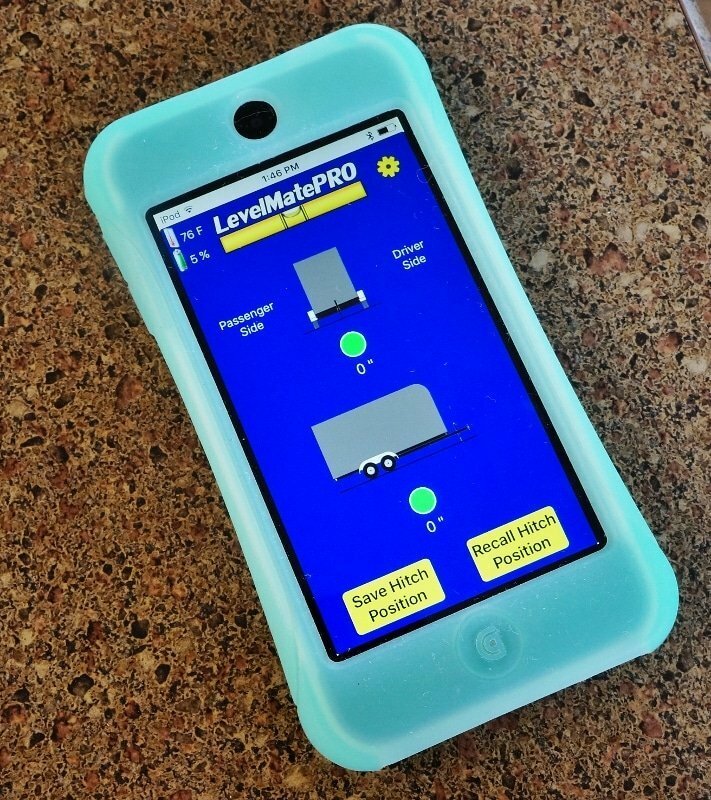 Installation is as easy as any other app simply locate the free LevelMatePRO app on iTunes or the Google Play store. Setting up the software is super simple as well. First, enter in the orientation of the LevelMatePRO box as it is mounted in the RV. Mine is mounted facing the front so I chose that option. 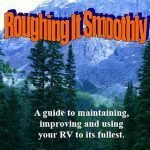 Then make sure your RV is perfectly level using your old method of leveling. I usually go by how the doors swing in the RV and a bubble level inside the fridge to find the best level point. Next, pick inches or centimeters for a unit of measurement. After that, I needed to make two measurements outside the fifth wheel and enter the values into the app. The width of my trailer side to side and the distance from the center of the rear wheel to the landing jacks. After figures are saved into the app it can then display how far off level the RV is when pulling into a campsite. 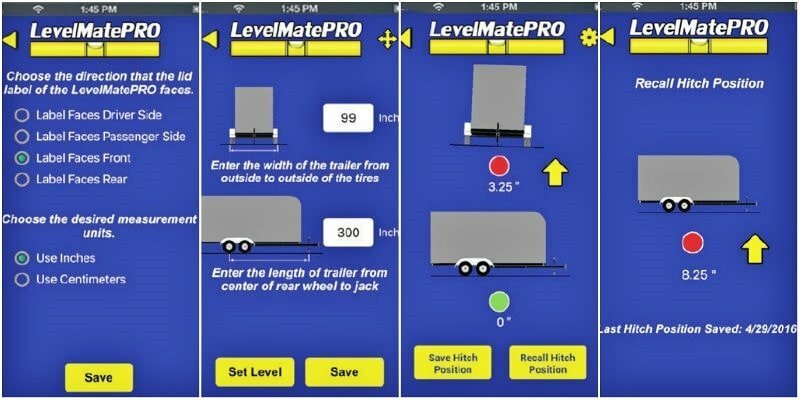 If your RV is a trailer like ours the LevelMatePro can also be used to remember your hitching/unhitching height making it easy to return to the perfect height each time. Bluetooth®LE doesn’t require pairing like traditional Bluetooth®. Bluetooth®LE also allows for the connection of multiple devices to your phone or tablet simultaneously. So a user won’t have to disconnect from their in-vehicle hands-free system or any other Bluetooth® device to connect to the LevelMatePRO. Accelerometers are used in all digital level products for measurement of angles and even an expensive chip is affected by temperature. In addition, accelerometers vary from chip to chip and board to board due to the soldering process used in board manufacturing. Our product has an onboard digital temperature sensor that we use to correct the accelerometer data and the resulting angle and height calculations that are displayed to the user. Each unit is taken through a range of temperatures to build an individual temperature correct table for the unit. This is the only way possible to yield 0.1 degree accuracy that other systems claim to achieve. 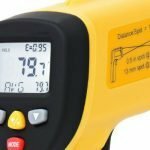 Digital levels and even cell phones will measure angles differently from level to level and phone to phone because they are not individually corrected at the time of manufacture. Without temperature correction, the absolute best result that can be achieved is 0.3-0.4 degrees. 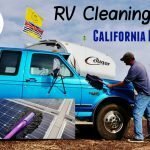 To give you some idea of what this means in actual use for an RV, on the side-to-side leveling 0.4 degrees is .67″ in height which is a noticeable amount when using the RV. 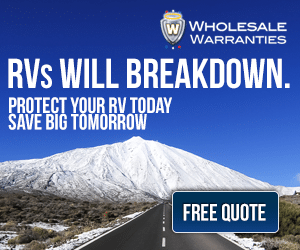 In contrast, 0.1 degrees of error on the side-to-side leveling would be only .17″ in height and wouldn’t be noticeable or affect the performance of the RV systems. 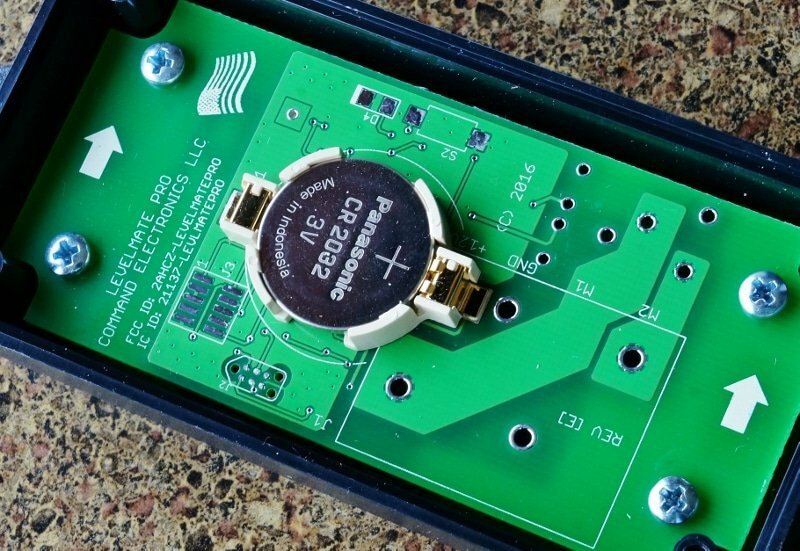 The unit is 100 percent made in the United States, even the circuit boards. 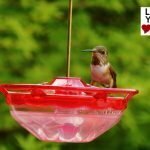 Since it utilizes the smartphone or tablet for display purposes it makes leveling in low light or at night much easier. I found a few minor glitches in the software such as misaligned text on my Android tablet and on the Apple iTouch it took a little while to report the right battery life, but I’m sure that can be corrected with an app update. 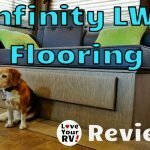 Overall I give the LevelMatePRO a Love Your RV! thumbs up. 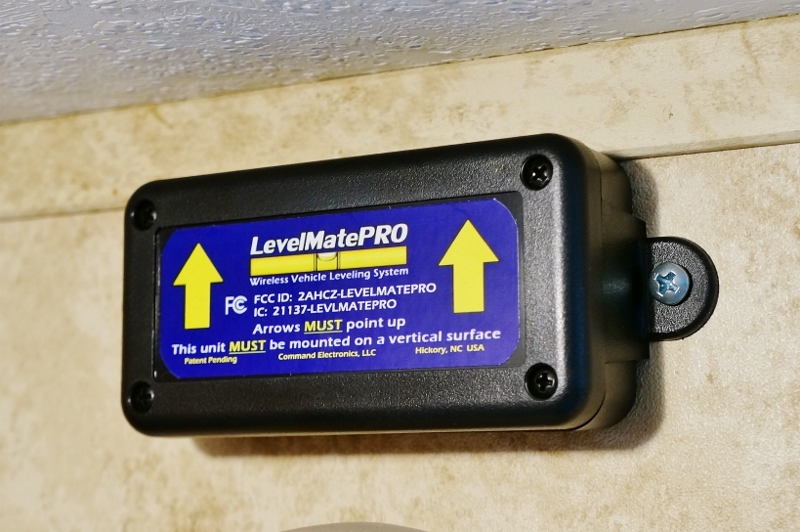 It’s a very simple to install and use wireless RV leveling aid and would be extremely handy to have especially for new RVers. 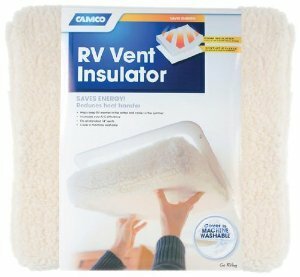 For veteran RVers like me who have leveled a trailer hundreds of times, I’d be skeptical whether it’s worth the $139.99, except for one killer feature. Being wireless it can be used while in the truck cab and it updates the level of the trailer in real time. It will be awesome for boondocking or finding the optimum setup location in an uneven campsite or parking lot. Many times I’ll stop in a potential location thinking its level only to get out and find we are actually way off. It’s amazing how the land can look really flat but isn’t. The LevelMatePro will save me time allowing me to easily locate the levelest piece of ground to camp on. I could also see it being used with those crescent shaped ramps like for instance the Anderson Camper Leveler for quick side to side leveling right from the driver’s seat. 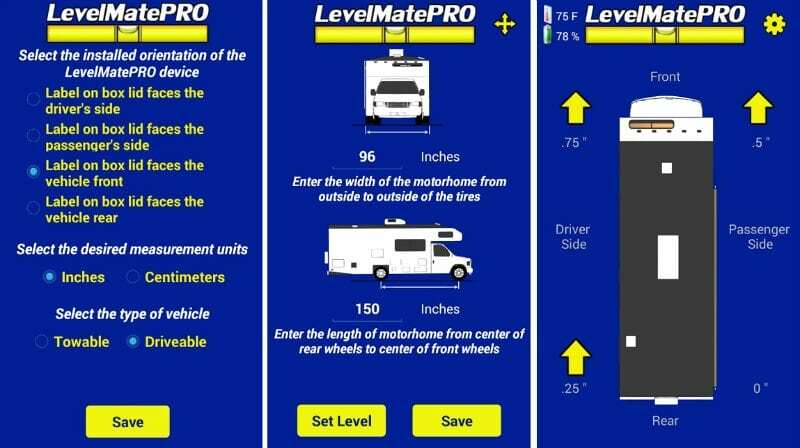 Since my initial review, the LevelMatePRO app has been updated with extra screens to aid with motorhome leveling. The device will tell motorhome users how many inches each tire needs to be off the ground to level the rig. Know how many leveling blocks are required on the first try. There was no extra charge to add this new feature. I simply clicked update on the smartphone app. Cool!